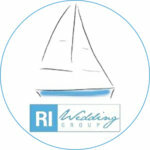 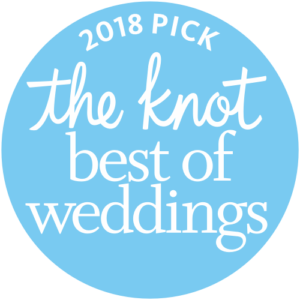 LINCOLN, RI/January 1, 2018—UNIQUELY CHIC VINTAGE RENTALS is pleased to announce that they have been selected as a 2018 ­­winner in The Knot Best of Weddings, an award representing the highest-rated wedding professionals as reviewed by real couples, their families and wedding guests on The Knot, the leading online wedding brand and app. 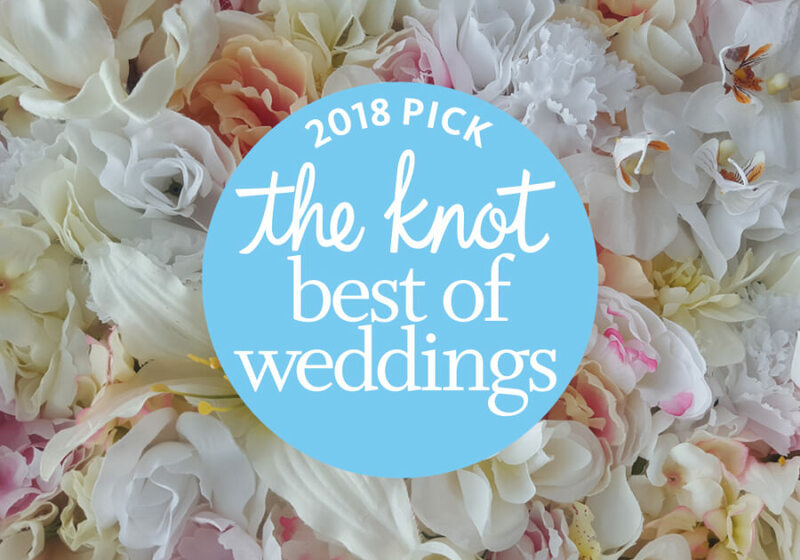 This is the 2nd year UNIQUELY CHIC VINTAGE RENTALS has been selected for The Knot Best of Weddings. 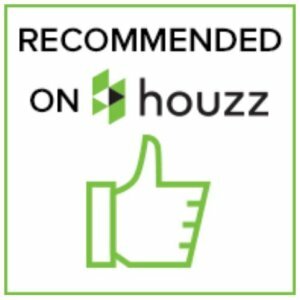 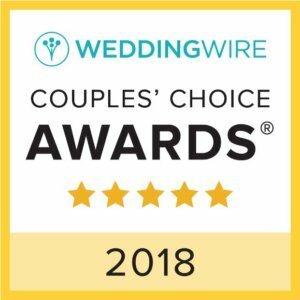 “Thank you to all who reviewed us on the Knot & made this Best of Weddings 2018 win possible!” -BRIEL DELMONACO, OWNER, UNIQUELY CHIC VINTAGE RENTALS.